Does this MacBook have a screen or GPU problem? If it is a screen error then I don't mind fixing it myself, but if the GPU is the problem, I'm worried I might have to buy a new logic board assuming I can't use the GPU. The folder with the question mark means it cannot find a bootable system. The best way to determine if the vertical bar is due to the screen is to boot the Mac into an operating system and take a screenshot. If the vertical bar still appears in the actual screenshot, then you know it's related to something else (e.g. the GPU, etc). If it's not there, it's a problem with the screen. Another option you could try is to test the hardware by running Apple Hardware Test over the internet. Press and hold the option and D keys before the gray startup screen appears. After a while, Apple Hardware Test (AHT) will start. When prompted, select your language and click the right arrow. When the AHT console appears, you can choose to run Basic tests by clicking the Test button. However, I suggest you select the "Perform extended testing" checkbox before you click the Test button. Your test results will appear in the window in the bottom-right of the console. That’s a hard one. It could really be either. it’s less likely it’s the GPU when you see an issue before the OS loads, but it still could be the GPU. So the tie goes to LCD failure and not GPU if I was forced to guess, but I wouldn’t guess with my money. I would meet the seller with an external display so that you can evaluate before you pay. Or set two prices - the price you pay if it’s the GPU and the price you pay if it's not the GPU. The seller has more information than you, so you don’t want to get taken advantage of. Similarly, you also can’t waste the sellers time if you’re not going to make a legitimate offer once you understand the condition of the goods. Not the answer you're looking for? Browse other questions tagged macbook screen gpu . What's the noticeable speed difference between these two Mac computers? Is there a way to use the Intel GPU when running Windows 7 from Bootcamp? 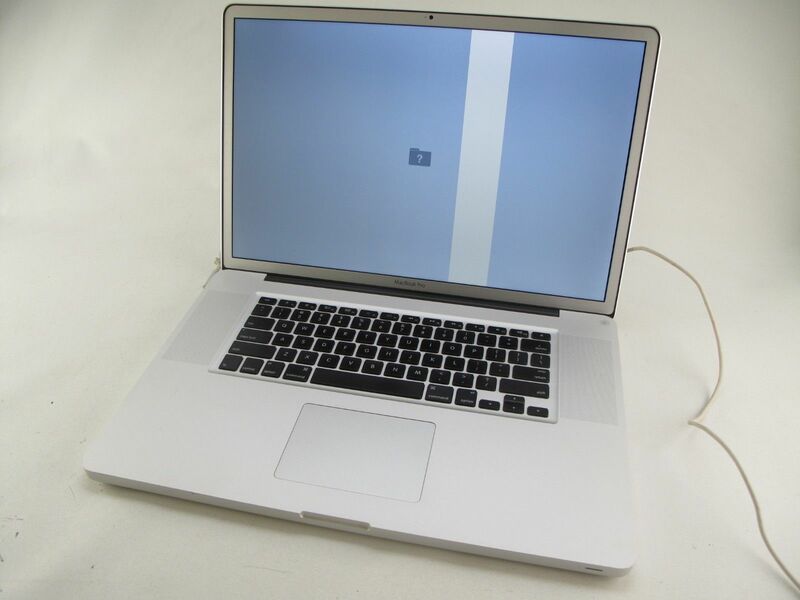 Can the GPU issue in 2011 Macbook Pros be latent?